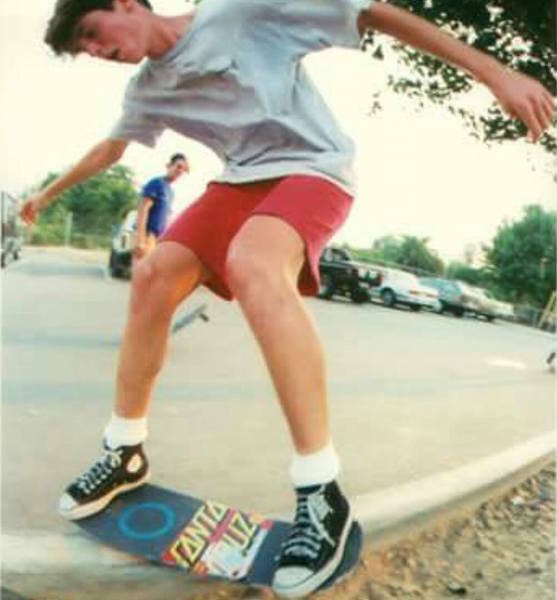 In the late 80’s I was in high school and I was so into skateboarding my friends and I would sometimes wake up early and go session a spot before school at 7 a.m. or whatever ungodly hour it started. Skateparks? What parks? We skated a loading dock behind the local Kroger’s. 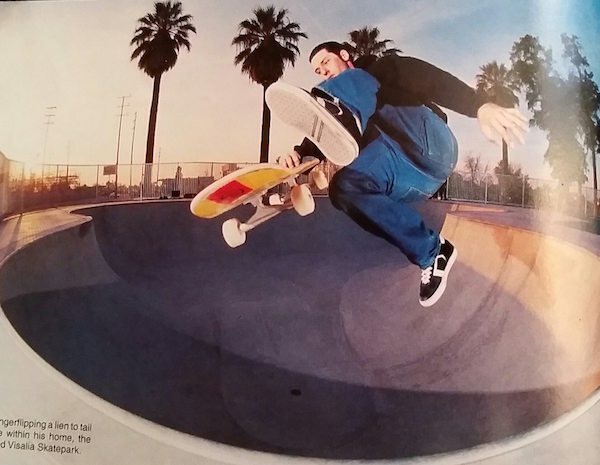 Many times when I got home from school in those days I’d grab a bite to eat and throw some skate video in the VCR and chill out for a bit. 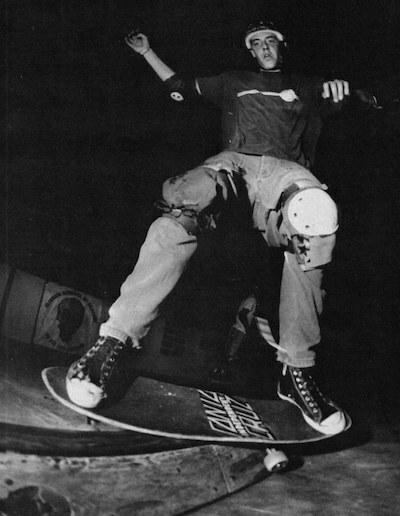 One of the skaters at that time making big waves was Tom Knox of Santa Cruz Skateboards. You see kids, this was before there was an Internet, and magazines and VHS tapes were about the extent of our exposure to skateboarding outside of our local area. You saw a trick in a magazine or video and you went and tried it or some variation thereof and that’s how a lot of progression took place back then. 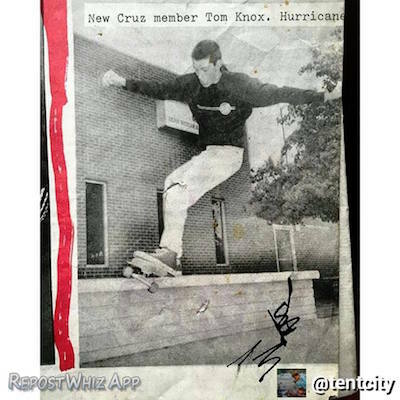 Tom Knox was a renegade. His part in the epic Speed Freaks video was the one that really stuck with me because we had never seen anyone do a kickflip wallride before. And there’s not many who are throwing that trick down even today nearly 30 years later! And don’t get me started on Tom’s curb dancing and ledge tricks. Check it out. Fast-forward well, almost damn near 30 years and in my current incarnation I’ve been covering mixed martial arts pretty much full time since 2008. One name that caught my eye doing some research last year was Tom Knox. 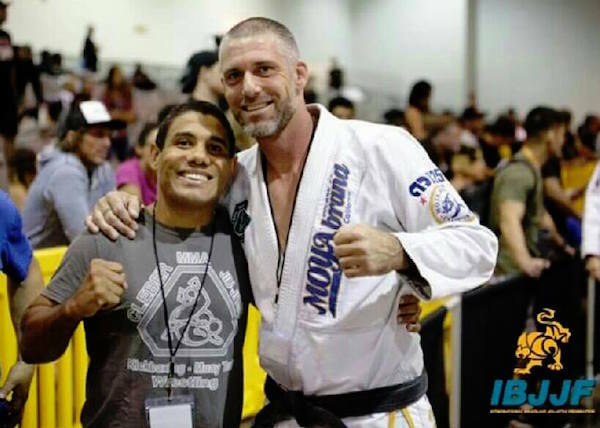 I saw that he was teaching BJJ and training some pretty well known fighters at Eliteteam Visalia — like No. 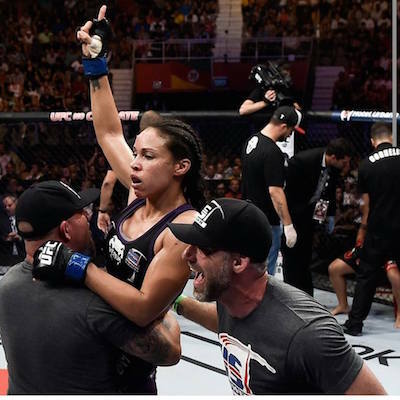 15 ranked UFC women’s bantamweight Marion Reneau, who is Tom’s first and only female black belt. 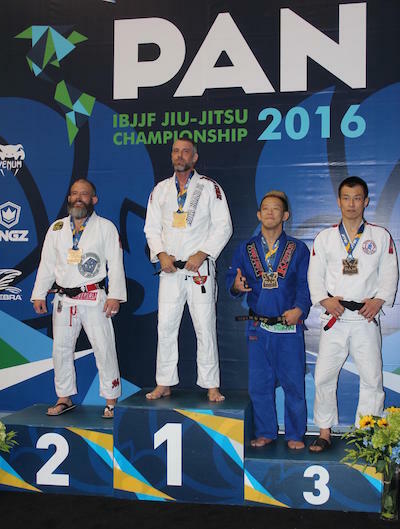 Tom has already won gold at the IBJJF Pans and European Championships in 2016 and is showing no signs of slowing down. Rarely does one leave an everlasting mark on one sport, much less two. But Tom Knox has done and continues to do just that. Rarely does one get to pick the brain of someone that has truly inspired them, not just in one sport, but in two. Not just as a youngster dreaming of California wallrides, but now as we near middle age Tom Knox is still an inspiration. First, because he still skateboards and still f*cking rips! Second, because in the world of martial arts a BJJ black belt under Cleber Luciano means something and Tom’s recent gold medals prove that. Two gold medals this year, Tom. Can you tell us what the experience and competition has been like this year? 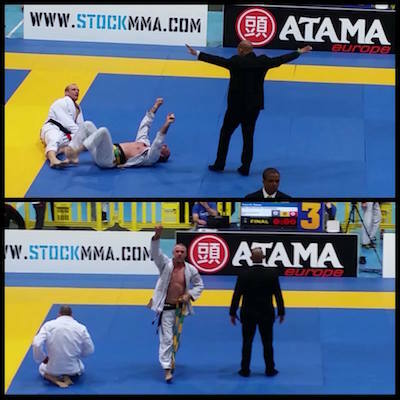 It has been the greatest year of my entire black belt career! I have been training so hard, eating right and just trying to make the most of having all the great training partners and coaches that I have. 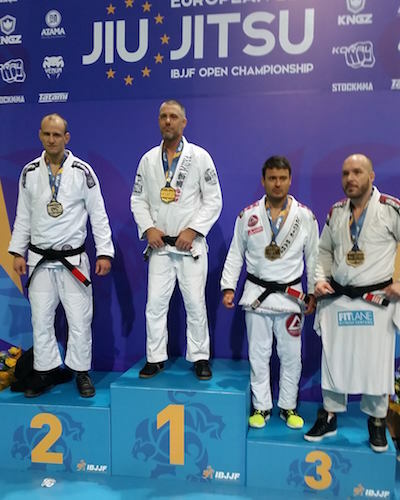 I set a goal in December of 2015, and that was to win Gold at the big three IBJJF events in 2016 for Masters….the Europeans, pans, and Master worlds, so far I have won gold at Europeans and pans! 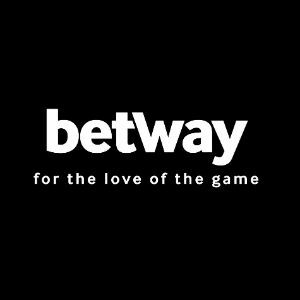 I have not lost a match or been scored on at all in 2016! Did you enjoy skate competitions the same way you enjoy BJJ? How are they similar or different to you? I enjoy them both, skate comps are actually harder in the sense that it is only you out there on the course or in the bowl. It is very planned out, with lines and tricks. Sometimes in a jiu jitsu match your gameplan has to change mid fight. Where have you incurred more injuries, through skating or BJJ/martial arts? Skateboarding is very hard on the body, it is done on concrete, concrete does not forgive. The mats are soft, lol…..in skateboarding sometimes you know when you are going to slam and you just got to be ready to take it. How do you stay so mobile at our age? I never stopped being active, when you stop moving, it is hard to get started again. Also, I try to follow very strict eating guidelines, and always stretch and maintain core strength. I also never abused my body with drugs or alcohol. Which were you doing first, skating or martial arts and how did those become your passions? I started judo at age 4, skateboarding at 12. It’s just what I do. They are very similar, both a lifestyle and have endless progression. 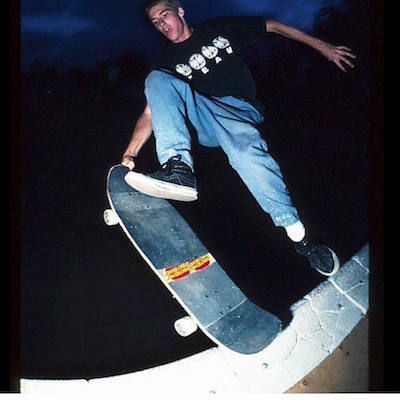 Who are some of the guys from your era of skating you think are still ripping? Omar Hassan, Danny Way, Eric Koston, Rune Glifberg, so many guys even older than me as well, Lance Mountain, Hosoi, Miller, Hawk, etc. Any newer guys you’re stoked on? Greyson Fletcher, hands down the BEST! That kickflip wall ride in Speed Freaks, where did it come from? How long had you been doing that as most people I don’t think had seen that before? I had already been doing that trick for over a year! I did it at the NSA Am finals in Phoenix, Ariz. in 1988, a lot of people just couldn’t believe it…..
You’re still ripping man, I saw you tearing some curbs up recently. How often do you skate these days and where do you like to go? Some days I street skate, some days I go to the bowls, just depends on how I feel…I skate whenever I feel like it, it is my wind down time. I like street skating by myself, just like I used to when I was 17, I would ride for hours by myself in the shopping centers by my house. Do you still get motivated personally by progression in your skating, or do you mainly stick with what you already know and just have fun? I do what I do, I love doing big airs in bowls, big ollies in the streets or riding ledges and curbs. How is that progression you get to experience in skating similar to what happens in BJJ/Judo? The techniques have an endless flow and there are so many ways to get into a move, just like skating where lines are endless and so is the variations of tricks. 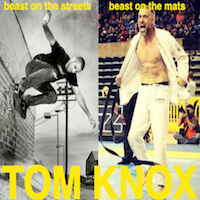 Do you think you are (or were) a better skater or martial artist? Well I peaked at skating when I was young, like early to mid-20’s, I feel I have not peaked yet in jiu jitsu. You’ve done skating and martial arts for many years now. Can you talk about how they compliment each other? They are just both a life I want to live! Do you see any benefits in cross-training with skating and martial arts and would you recommend it if people already have a natural inclination to one or the other, or both? They both take dedication and full concentration. They take balance and coordination. The biggest thing for skaters is that most of them live a very unhealthy lifestyle with drugs and booze. Did you ever consider doing MMA? Why or why not? No, first I am WAY too old…it’s a young man’s sport. Second, I am a jiu jitsu player, thats it. Most skaters have had to deal with violence on the street at one time or another. Did you ever have to use martial arts to defend yourself on the street while out skating? If so, can you tell us what happened. I can just tell you that training in martial arts has saved my life many times. Skateboarding many times gets you into bad situations, with some bad people, you have to be able to deal with it. You ever run into Luke Rockhold skating or in martial arts? Who do you think would win in a game of S-K-A-T-E with that guy? What about in BJJ? 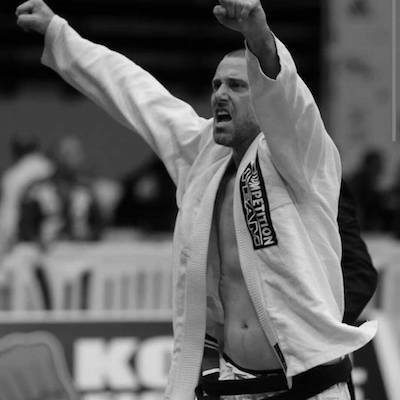 Never have met him, for sure I take him in s-k-a-t-e…..put him in the gi, I will give it my best! 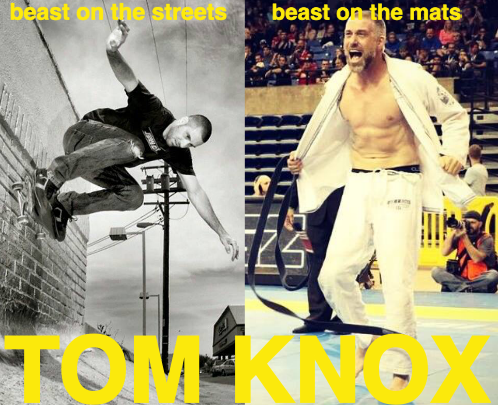 Be sure to follow Tom Knox and Eliteteam Visalia on Twitter at @tomknoxskate and @elite_team_visalia. Also, check out Tom’s latest pro skateboard model from Santa Cruz Skateboards.